Summer is not over yet and there is still time for some hot summer weather and a vacation full of fun. 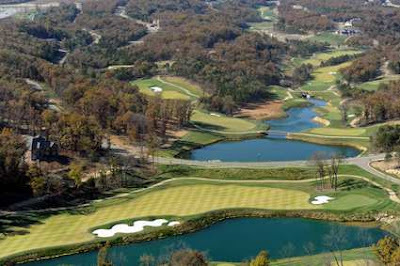 A trip to beautiful Branson, Missouri would be the better place to have a great time this summer. Branson is like nowhere else. Here you can enjoy quaint local shops, boutiques, restaurants and then go golfing on the legendary Payne Stewart golf course that features hole after hole of breathtaking scenery. 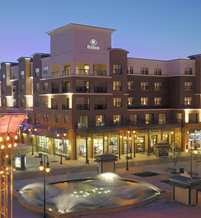 Of course you will want to stay at either the Hilton Promenade at Branson Landing or the Hilton Branson Convention Center Hotel. Nobody knows about hospitality better than Hilton. At either of these fine establishments you are just minutes away from all of the fun. Considered it is the entertainment capital of the Midwest. Branson has many fun events during the summer for everyone such as exciting concerts by Lost Highway, Firefall and Big Smith at the Branson Landing, the 21st Annual Downtown Branson Fiddle Fest, Silver Dollar City’s fun-filled National Kids fest and Southern Gospel Picnic, and much more. If you are looking to get away from it all, then maybe you will go hiking around one of the nearby lakes or go to one of the local museums. Or maybe you will take your family watch their 49 live entertainment theaters. No matter what you do while you are there, you are bound to have lots of fun. Have a nice vacation!